Hey, girl. 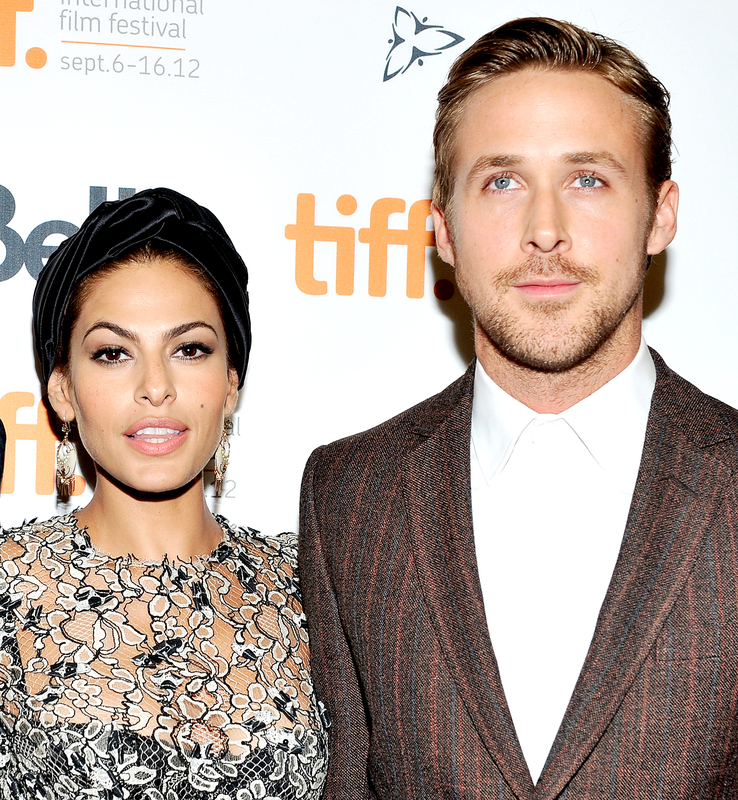 Ryan Gosling may be taken, but listening to him discuss his family life with Eva Mendes, 42, and their two young daughters is just as appealing as all your dreams of becoming the mother of tiny Goslings. At the 2016 Toronto International Film Festival premiere of his new movie musical La La Land, costarring his Crazy, Stupid, Love and Gangster Squad love interest Emma Stone, on Monday, September 12, the 35-year-old Canadian gushed to Us Weekly about his ladies. Adorable sidenote: last month in an interview with Latina Magazine, Mendes explained how they chose their baby names. Lucky dad Gosling found himself in a fortunate position after the La La Land TIFF premiere, where Us observed audience members applauding throughout the screening and awarding the movie with two standing ovations once the film ended. The musical (set for wide release on December 16) follows an artistic pair (Gosling and Stone) trying to make it in Hollywood. We’re dying to see it!